Voice broadcasting for your school is an innovative method of contacting parents, students, teachers and staff anytime an alert or message needs to be sent out quickly. This cutting edge technology lets you automatically transmit any type of phone or text message using an automated system, customized to meet the demands of your school. What Types of Schools Benefit from Voice Broadcasting? With the busy schedules of parents, teachers and students, it is difficult for any type of school administrator to stay in touch with them. Voice broadcasting works with small, private facilities for preschoolers, all the way up to major universities. 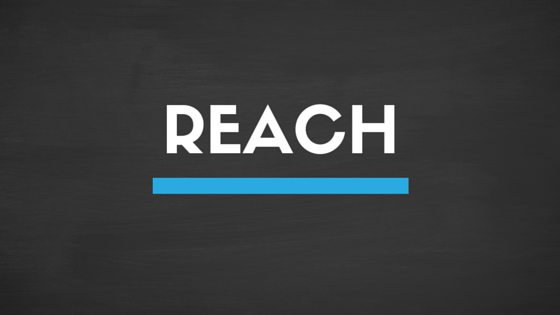 Each school type is able to customize the service in order to meet their exact needs. Private Pre-K schools can use the service to alert parents when class has been canceled due to inclement weather conditions. By using the SMS text messaging feature that many voice broadcasting systems have, all parents will know in minutes that they don’t need to brave an icy road that day. For elementary schools, voice broadcasting has become an easier method for teachers to give parental updates. 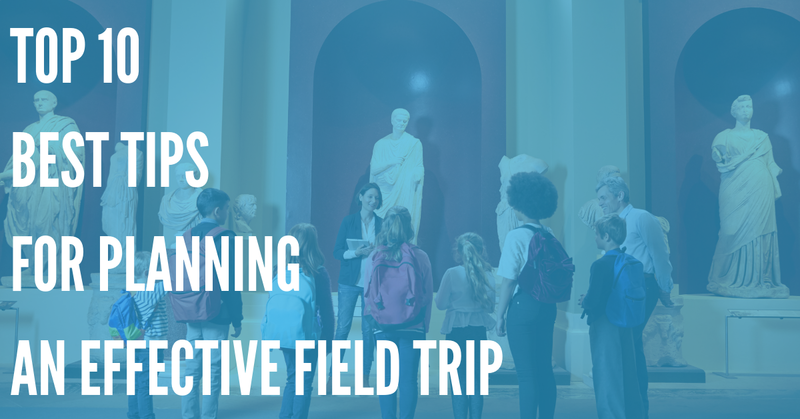 Rather than send notes home or relying on parents to log in to the website, they only have to send one voice broadcast or text message to remind parents about an upcoming field trip or assignment. High school teachers and administrators have even more responsibility, with more students and parents to communicate with. With voice broadcasting capabilities, parents are in the loop about upcoming school events, school closings and budget meetings. Teachers are also able to break down their account into specific classrooms, and send messages to groups of parents at one time. The large size of colleges and universities make them an ideal candidate for voice broadcasting. Administrators have to run a campus like a small city, with the added responsibility of parents they need to stay connected with. In order to control their population during times of crises or big events, they can put into place an easy to manage voice broadcasting system. These can alert students of important news or changes, parents of upcoming events, and the staff of any impending campus closings. If spread campus wide to where professors have access, the uses of this type of communication system on campus become endless. The standard note home might be effective, but it is archaic. You can increase your school’s efficiency and that of your teachers with a simple upgrade to voice broadcasting. A college student may not open an email message for days, but send them a text and it is read in a matter of seconds. The applications for your school are endless. Those endless phone calls to PTA members that used to take hours to complete will now be done in less than five minutes. With voice broadcasting, all of your contacts are organized into groups, making it easy to choose exactly who you need to send a certain message to. It is easy to install. There are no downloads or hardware additions for a reliable voice broadcasting system. Find one that operates on a cloud and setting up your account is as simple as creating a password and getting started. You can save your contacts. The storage capacity is virtually endless so that you can keep as many contacts as you have. They can even be separated into contact groups, so that you can quickly pick out who the messages are sent to. There’s an app for that. You do not even have to be in your office to send out an emergency message. If you install the mobile app on your own smart phone, you can log into your account from there and send messages to your contacts. Anyone can use it. Once your school has been set up with voice broadcasting, you can give access to other staff members and teachers. This can allow you to delegate the responsibility of sending messages, and even have them broken down by class or grade. 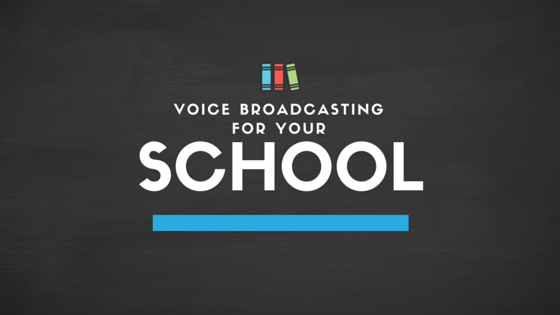 Another benefit of voice broadcasting for your school is the flexibility. You are not obligated to send only SMS text messages. You can leave a voice mail, and even have that followed up by an email. 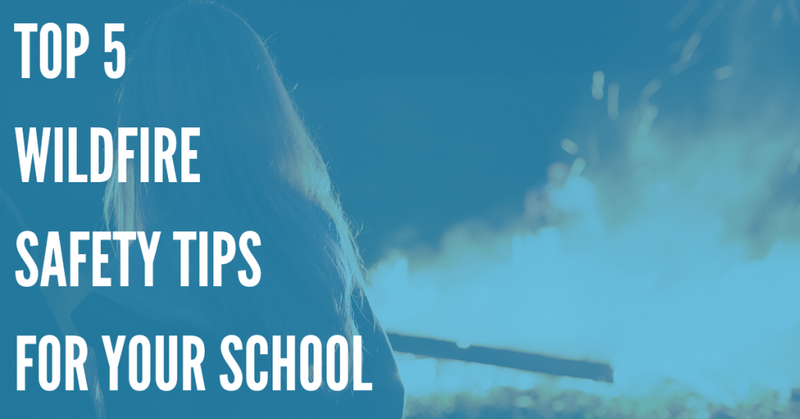 Choose the communication methods that work with your student body and parents, and see more results from the messages that you send. 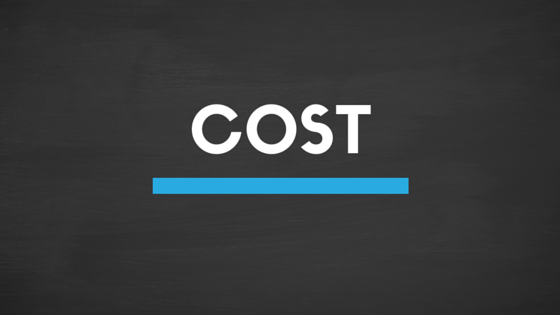 How much you have to budget in order to take advantage of voice broadcasting for your school will depend on the size and what your needs are. Yet this is a low cost solution to school communications that makes what you are using now obsolete. 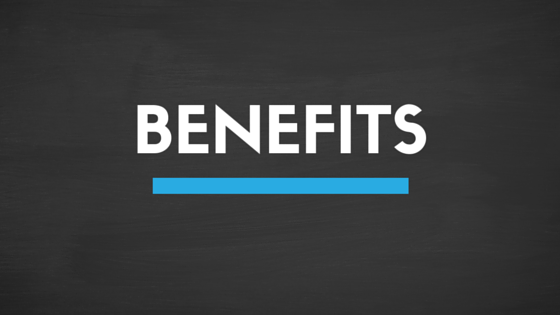 You will no longer need to recruit employees to contact parents or set up phone trees for the PTA. Everything will be run straight through your voice broadcasting account. 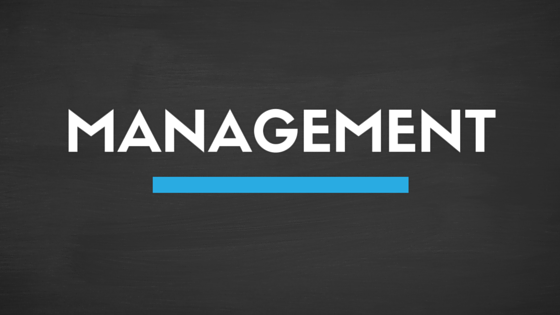 Simplifying your school’s communication systems is one small step towards a more efficient learning institution. Relationships between teachers and parents will improve, your students will receive important updates instantly, and you and your staff will be able to get all of this done with less work. 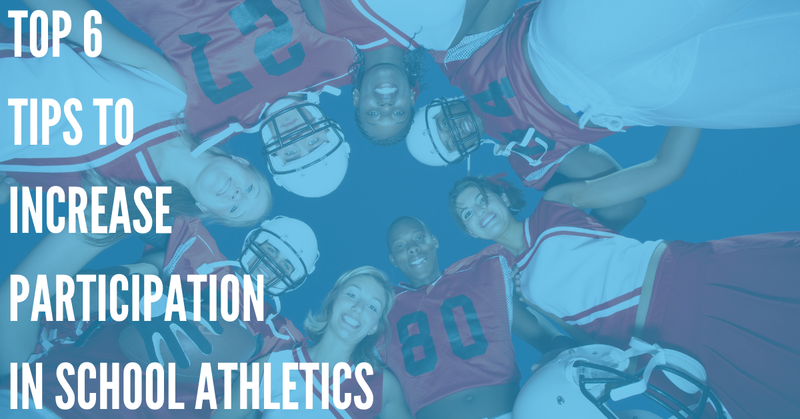 If you have not modernized your school’s methods of communication, now is the perfect time to get started.